What are you brushing your teeth with? These days toothpaste choices are endless. And they’re extremely confusing. 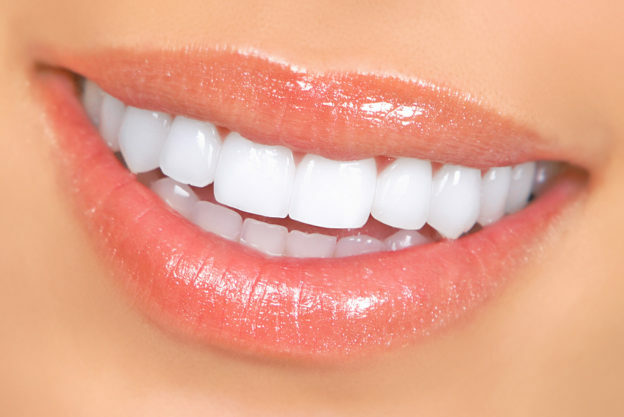 Should you choose the one that promises to whiten your teeth or the one that restores tooth enamel? Is it better to pick a toothpaste that prevents cavities or one that fights plaque and gingivitis? The truth is, no matter which one you choose, it’s pretty much a given that it contains toxic chemicals. 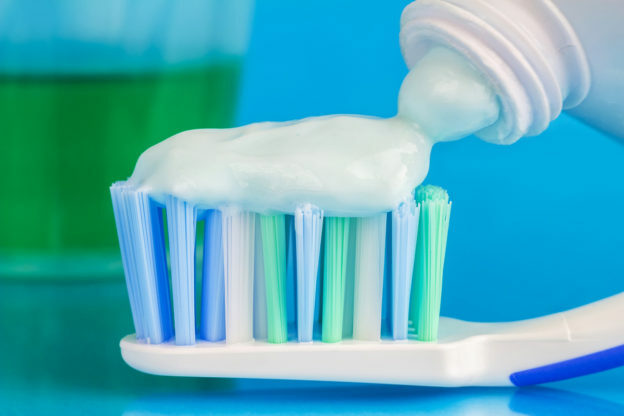 This entry was posted in Hygiene and tagged best natural toothpaste, is my toothpaste safe, natural tooth care, naturally whiter teeth, should I use non fluoride toothpaste, what’s in my toothpaste on July 17, 2017 by Taylor Donnini. Back in the 1970’s, scientists made a groundbreaking discovery. 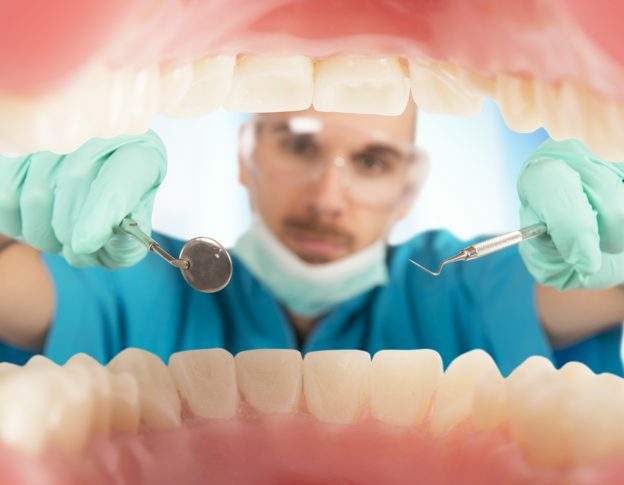 They found that the majority of people suffering from gingivitis and periodontal disease had extremely low blood levels of a specific nutrient. But guess what happened when patients with gingival pockets, swelling, pain, bleeding and loose teeth caused by gum disease took 50 mg of this nutrient each day? In just three weeks all of them showed improvement in the condition of their gums. In fact, the results were equivalent to 6 months of regular dental care… but occurred in less than a single month! Over the years, the use of this nutrient in dental health has practically vanished. That’s a great injustice to anyone who suffers from gum disease. Worse, it may be damaging much more than your dental health. This entry was posted in Great Immunity, Hygiene and tagged are there any vitamins for my teeth, best treatment for gingivitis, coq10 and dental health, does coq10 prevent gingivitis, how to get rid of gum disease, how to heal periodontal disease, what causes gum disease on March 6, 2017 by Taylor Donnini. Did Your Dentist Miss This? Nobody wants to lose their teeth and end up with dentures. So you brush, floss and rinse regularly to remove offensive bacteria that can rot your teeth and infect your gums. You probably also visit your dentist every six months for a professional cleaning. But have you ever noticed that some people seem to be plagued with caps, crowns, root canals, gum disease and extractions… no matter how well they take care of their teeth? This entry was posted in General Health, Hygiene and tagged do oral probiotics help prevent gum disease, how to avoid getting dentures, how to stop gingivitis, teeth health, what are oral probiotics, why are my teeth rotting on August 12, 2016 by Taylor Donnini. Do you have a prescription for fluoridated water? This entry was posted in General Health, Hygiene and tagged drinking water, public water, tap water on May 11, 2015 by Advanced Natural Wellness. Proper hand washing technique is one of the first hygiene habits every parent teaches a child. This entry was posted in General Health, Hygiene and tagged antibacterial, germs, handwashing on January 1, 2013 by Advanced Natural Wellness. Is Your Mouthwash Giving You Cavities? Can mouthwash trigger tooth decay? This entry was posted in General Health, Hygiene and tagged cavities, mouthwash, teeth on January 28, 2012 by Advanced Natural Wellness. 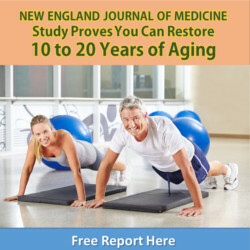 This entry was posted in General Health, Hygiene and tagged good oral hygiene, gum disease, herbal-based dental rinse on January 1, 2011 by Advanced Natural Wellness.